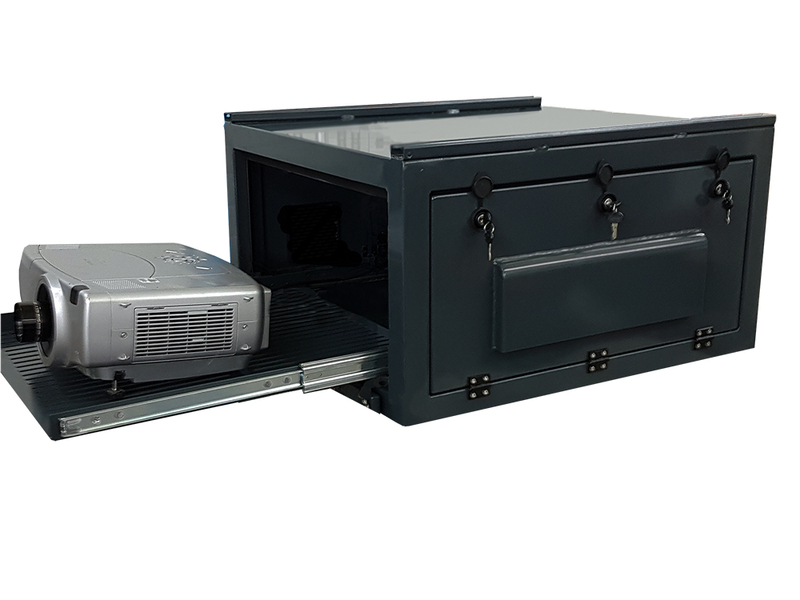 VIZBOX ® Enclosures exports projector enclosures globally, including to India. The Indians are charming, professional and a pleasure to deal with. They certainly know their AV. When doing business with Indians, they value relationships and take the time to work on them. Business decisions are usually made at the highest level of the hierarchy. India has the forth largest global economy, and the International Monetary Fund expects to see the nation leading the world in terms of growth over the coming years. 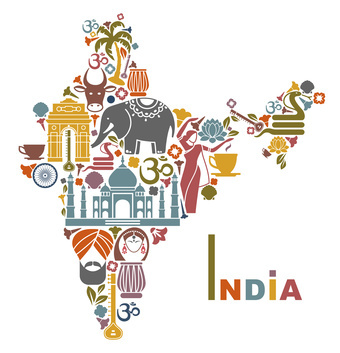 India is a multilingual, multi-ethnic, and vast cultural differences can be seen between North and South India. The country is so diverse, not just in language and cultures; but homing some of the most technically astute and the most technically challenged. In the south of the land, generally there is a higher level of technical awareness, where as in the north customers reportedly spend more on AV. English is the official language when it comes to business. The audio visual market (AV) is growing expediently in India. According to Global AV – Spotlight India report (September 2015) by InfoComm International, India is the fastest-growing pro-AV market in the Asia-Pacific region. India’s market is projected to increase at a compound annual growth rate (CAGR) on the order of 20 percent, rising from an estimated US$3.3 billion in 2014 to a predicted US$4.9 billion in 2016, according to InfoComm International’s 2014 Market Definition and Strategy Study. Spotlight India also highlights the exciting Digital India project. We look forward to developing our Indian AV client base during these exciting developments. We welcome calls from AV installers and distributors in India, who have an interest in VIZBOX ® Projector Enclosures.